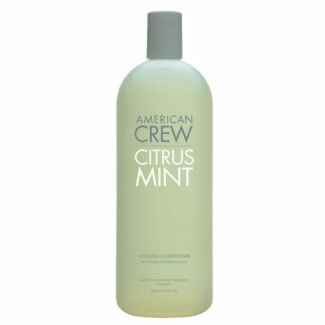 A blend of natural lime and citrus oils, this cooling conditioner moisturises and conditions the hair without weighing it down. Peppermint and spearmint invigorate the scalp while wheat protein increases the hair strength and sheen. Safe for colour treated hair.